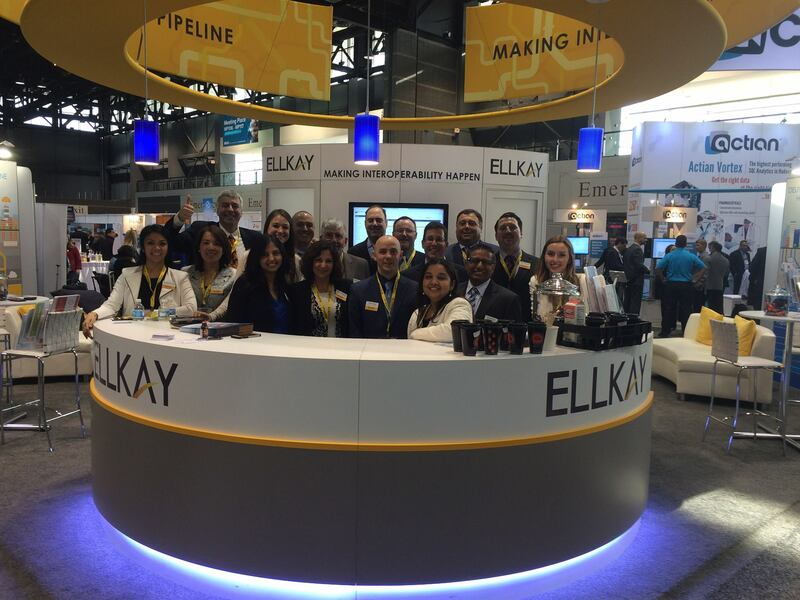 What can ELLKAY do for your lab? To compete in today’s healthcare market, laboratories are seeking long-term connectivity partners who will help them add value to their services, assist referring physicians in delivering better outcomes, and improve bottom lines. 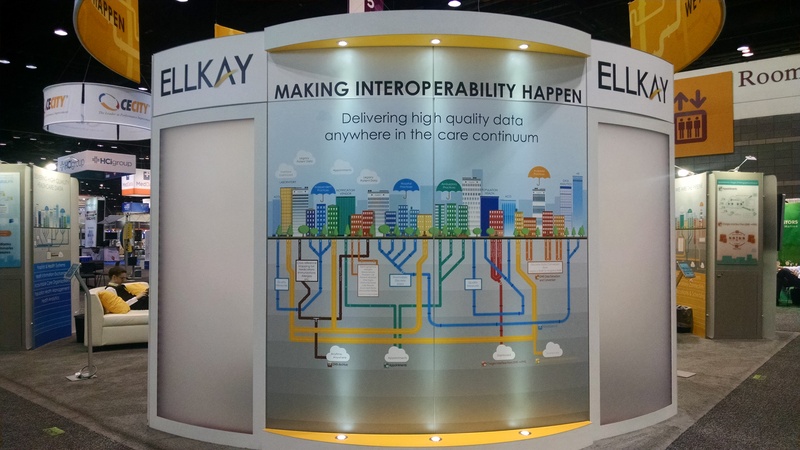 Since 2002, ELLKAY has been committed to making interoperability happen, acting as a one-stop-shop for laboratory connectivity. For over a decade, we have been connecting laboratories to EMR/PM systems, building a strong foundation of laboratory expertise, and growing our comprehensive knowledgebase of structured data and system connectivity. 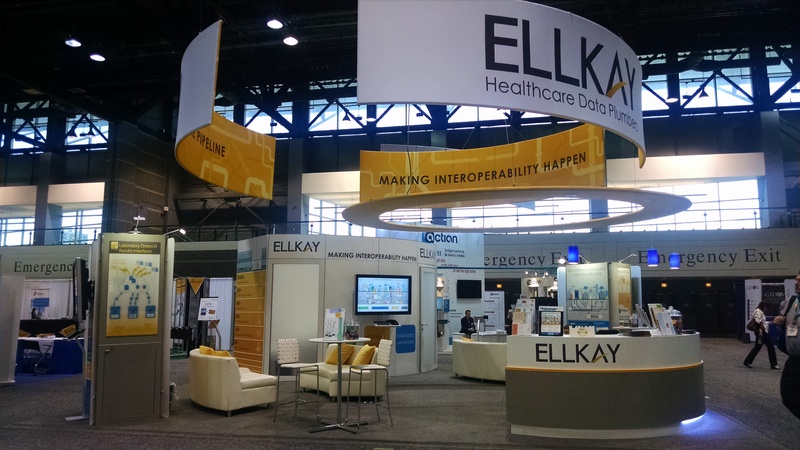 Partnering with ELLKAY enables laboratories to take advantage of the relationships and connectivity we have built with hundreds of EMR systems. A clinical data feed from multiple EMR systems to support ACO interoperability. 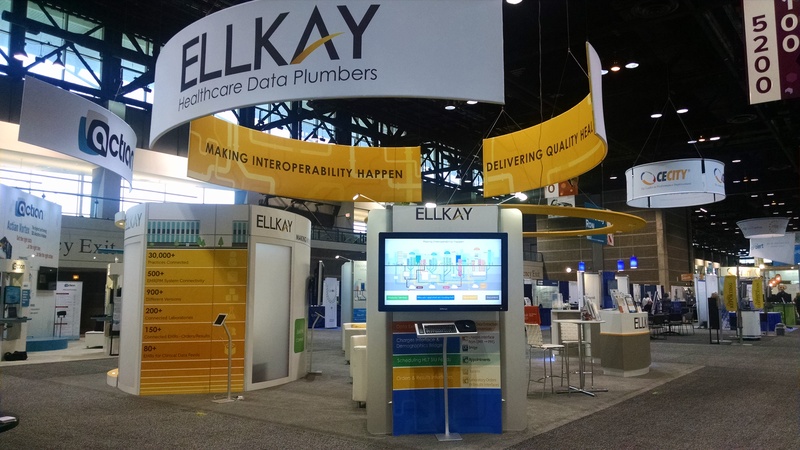 With connectivity to 500+ PM/EMR systems in 31,000+ practices, we are the healthcare industry’s “Data Plumbers,” building the data pipeline for laboratories, hospitals, PM/EMR systems, HIEs, ACOs, and other healthcare organizations. ELLKAY is proud to be a sponsor of the 2015 Executive War College! We’re excited for the 2015 Executive War College and we hope to see you there! Contact us before the show to schedule a time to meet and learn about all the ways we’re helping laboratories add value to their services, assist referring physicians in delivering better outcomes, and improve bottom lines. Since 2002, we have been connecting laboratories to EMR/PM systems, building a strong foundation of laboratory expertise, and growing our comprehensive knowledge-base of structured data and system connectivity. We offer laboratories the solutions they need to increase revenue and market-share, including solutions for electronic orders and results, interfacing with EMRs, and cross-reference mapping, as well as connectivity to patient demographic and insurance information. With connectivity to over 500+ PM/EMR systems in 30,000+ physician practices, we are the healthcare industry’s “Data Plumbers,” building the data pipeline for laboratories, hospitals, PM/EMR systems, HIEs, ACOs, and other healthcare organizations. Visit Team ELLKAY at G2 Intelligence Lab Revolution Booth #406! We’ll be there to show laboratories cost-effective, simple solutions for practice connectivity including our proven EMR interface infrastructure, our cloud-based ordering and resulting solution with full body-mapping and imaging, and our demographic bridge for seamless connectivity between the lab ordering system and any EMR/PM. To learn more, visit our solutions and services page for diagnostic laboratories. We’ll also be giving away four $100 Amazon gift cards, so be sure to put your name in our raffle! 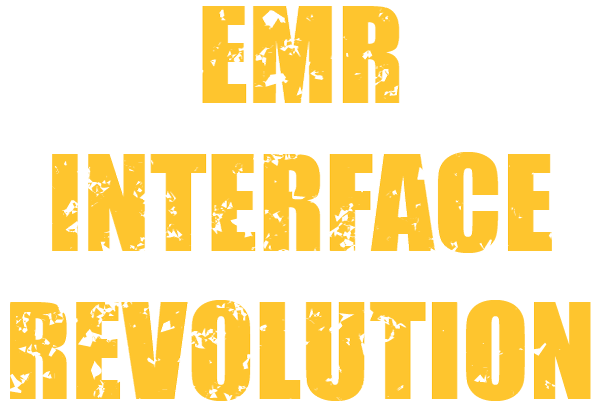 EMR Vendors: does your EMR meet meaningful use requirements to interface with laboratories for orders and results? 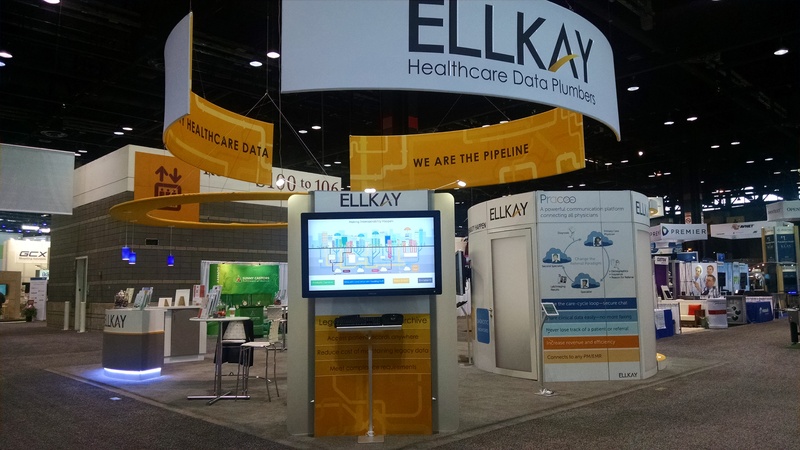 ELLKAY can hep your EMR company connect to hundreds of laboratories out of the box. Here at ELLKAY, we’ve been working with laboratories for over a decade and we’ve established strong relationships and connectivity with hundreds. When you partner with us, your EMR company is able to establish one channel and inherit connectivity to all of these laboratories quickly and without breaking your budget.